Foodborne illnesses often found in raw or undercooked shellfish have increased by 75% since 2006-2008, the CDC says. 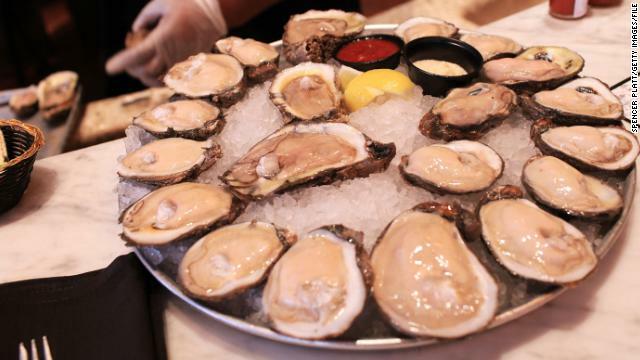 You might want to think twice before heading out to your favorite oyster bar. According to the Centers for Disease Control and Prevention's annual report card on foodborne illnesses, vibrio infections - most frequently found in raw or undercooked shellfish - have increased by 75% since the CDC's previous analysis period, 2006-2008. That's about 6,600 cases for every 100,000 people - and for every case that is reported, the CDC estimates there 142 more that aren't diagnosed. Treating intravenous drug users with antiviral drugs may reduce their chances of HIV infection, according to a new study published Wednesday in the British medical journal The Lancet. The Bangkok Tenofovir Study was done in Bangkok, Thailand, from 2005-2013. It was run by the Centers for Disease Control and Prevention in collaboration with the Thailand Ministry of Public Health. Researchers recruited more than 24,000 people at 17 sites. Half took the pill tenofovir - an antiretroviral drug - daily, while the other half got a placebo. Participants were followed for about four years. Researchers found those taking the drug cut their chances of infection by 49% almost in half - approximately 49%. A vaccine can help protect preteen boys and girls against some types of human papillomavirus that can lead to disease. 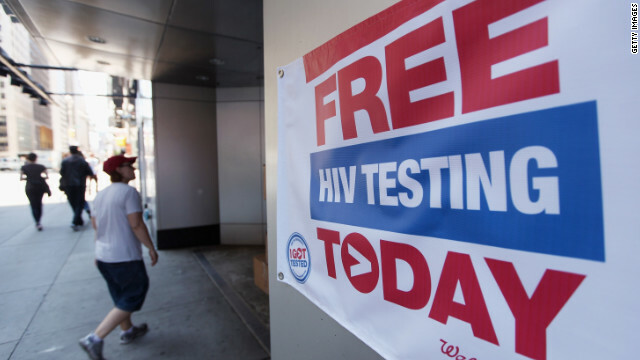 There are about 20 million new sexually transmitted infections (STIs) each year in the United States, costing some $16 billion in direct medical costs, according to numbers released Wednesday by the Centers for Disease Control and Prevention. Young people are disproportionately affected, the agency said, with half of all new infections occurring in people ages 15 through 24. 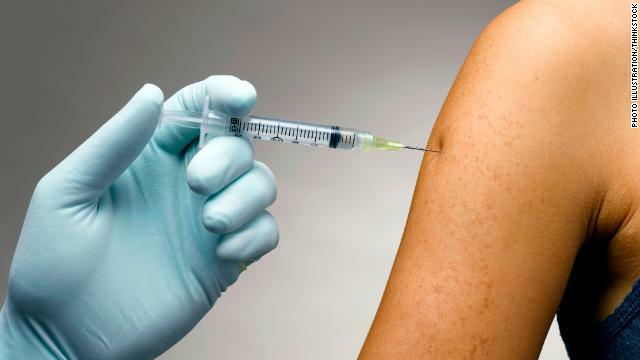 If you haven't received your flu shot yet, the Centers for Disease Control and Prevention says now is the time to make sure you're protected. 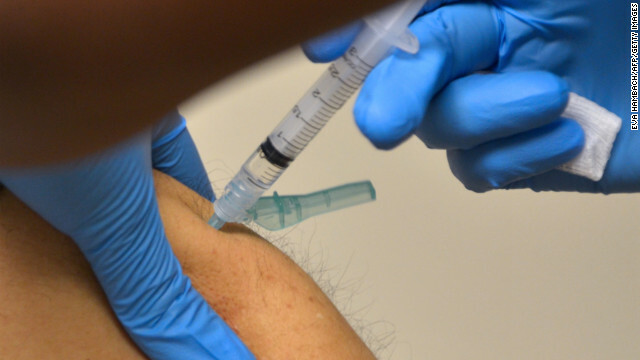 The agency says flu season is ramping up early this year - for the first time in almost a decade. According to CDC Director Dr. Thomas Frieden, H3N2 is the predominant strain this year. It's generally associated with a severe flu season. "The strains we are seeing suggest this could be a bad flu year," Frieden said. "But this year's vaccine is an excellent match with the influenza that's circulating." Almost a quarter of new HIV cases are seen in young people, and more than half of them don't know they're infected, says a new report from the U.S. Centers for Disease Control. 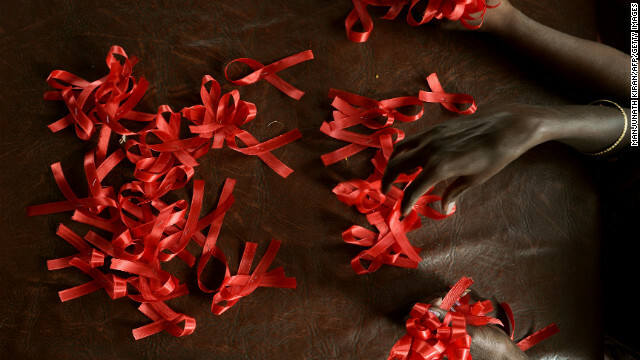 According to the report, more than 12,000 new cases occurred in young people aged 13 to 24 in 2010, and close to 60% of them did not know their HIV status. 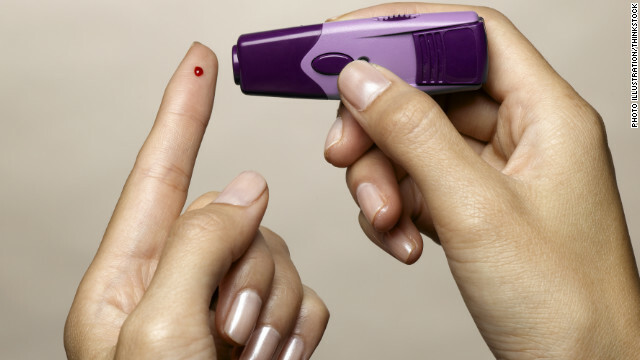 The odds are increasing that you or someone you know has Type 2 diabetes. The latest Morbidity and Mortality report (MMWR) released by the Centers for Disease Control and Prevention shows that from 1995 to 2010, there was at least a 100% increase in the prevalence of diagnosed diabetes cases in 18 states. Forty-two states saw an increase of at least 50%. "Even when you know that [the prevalence of diagnosed diabetes] is increasing, to see that level of increase was shocking to me," says Linda Geiss, a statistician with CDC's Division of Diabetes Translation and the lead author of the MMWR. "It was the 100% figure. 100% – that's a large increase." Predictably, states in the South where obesity levels have also steadily increased had some of the highest increases in diabetes. Oklahoma topped the list with an increase of 226%, followed by Kentucky with 158%, Georgia with 145%, Alabama with 140% and the state of Washington with 135%. 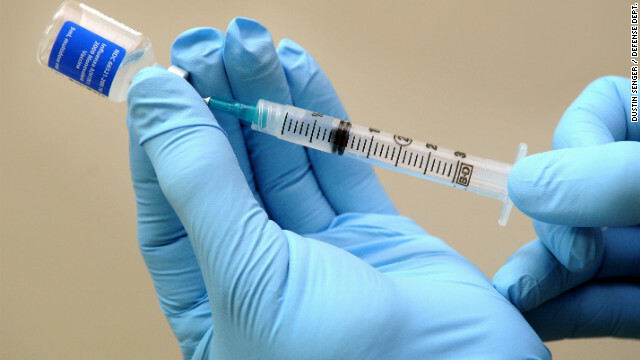 Some children may need two flu shots this year, depending on their age and when they received last year's vaccine. 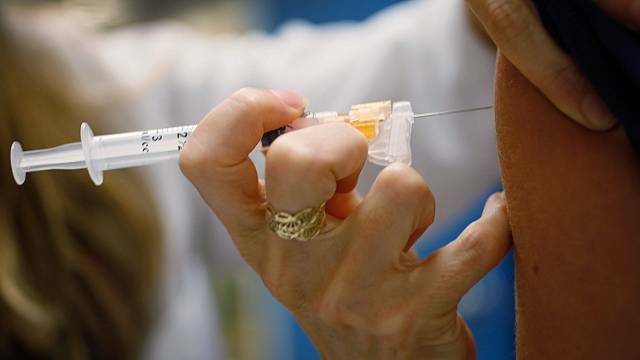 Flu season has officially started and although most influenza cases don’t begin to pop up till late October, doctors say September is a perfect time to get vaccinated. And that includes getting shots for your youngsters and teens. This week, the American Academy of Pediatrics released its new guidelines on influenza and children. Although there are no major changes, the group stresses it’s important for parents to talk to their child’s pediatrician about the vaccine. Over the past few years, the Centers for Disease Control had recommended that children over the age of six months get either a traditional flu shot or a LAIV (live attenuated intranasal vaccine) sprayed in the nose, also known as FluMist. That has not changed. 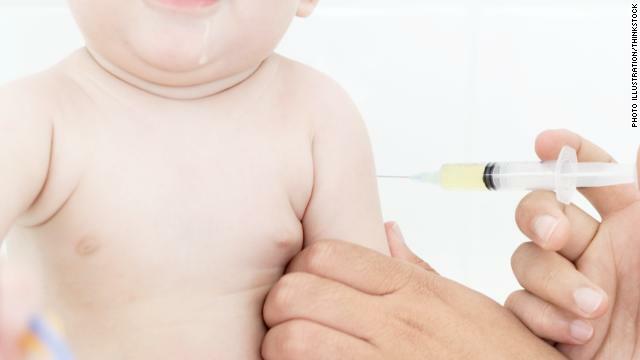 But because of the configuration of this year’s vaccine, the AAP is recommending parents be aware of how many shots their children should have.